I have so many people that I come in contact with on a daily basis that seem to be so unhappy. Is there anything I can do to help? I am a person who never quits until I accomplish something so why can’t I help these people! After trying to help these people find happiness I soon found that there was nothing that I could do. So where does the help come from? Help comes from within ourselves. Where do you start? First we have to examine consistency. I found that consistency can be an asset and a destroyer. For example, if you have a successful life and you don’t want your lifestyle to change then you are not going to do anything to disrupt it. On the other hand if you are in a daily routine that brings the same unhappy outcome day after day then you should change it right? Almost in all situations I witnessed I found that the most miserable or unhappy people never change their habit or routines. Without change, things never change! Makes sense right? So why if these people are so unhappy do they never change their day to day routine? After talking to some of these people I came back with the same general answer, “no I can’t do that”. People “can’t do that” because they choose not to. The comfort zone they are accustomed to gives them a false security that it won’t get worse, the truth is it will never get better ether! The question that needs to be asked is, do you deserve to be happy? If the answer is yes, then why? If you can answer why you deserve to be happy then you have just given yourself the motivation to get out of your comfort zone. Change is not easy, but with the right motivation you can propel yourself to a happy lifestyle. Find out your “whys” and then make a plan to give yourself the happiness you deserve, NO EXCUSES! Remember that we mostly use excuses to make it alright not to finish something. When you don’t finish something it creates a sense of failure. Failure loves excuses. Excuses allow failure to grow until you are beat down and just submit to it or most commonly put “quit”. Once you quit on something you always wonder if you could have succeeded if you would have kept going. How many of you have thought, I wish I would have done this or maybe that! The fact is this, life is short and you have one life to achieve happiness. If you are reading this then you care enough about yourself to make a change. Teresa and I needed to make a change in our life. We wanted something that would give us some additional income in just a couple hours a day. We also agreed that we would make a list of what this venture had to involve. The list went like this; 1.) Since we owned other businesses it could not take up all of our time, 2. )We had to enjoy and have a passion for it, 3.) It had to be something we could do together, 4.) We wanted to create more friendships, 5. )We wanted to do it from our home with minimal investment and overhead, and 6.) We needed to have fun doing it. After checking into many things, the answer was right in front of us! We had started working out to P90X and got our (older) bodies back into shape. We felt much better, looked better, and changed our lifestyle by getting into shape. We still workout almost daily! We were having people always asking us how we stay in shape. 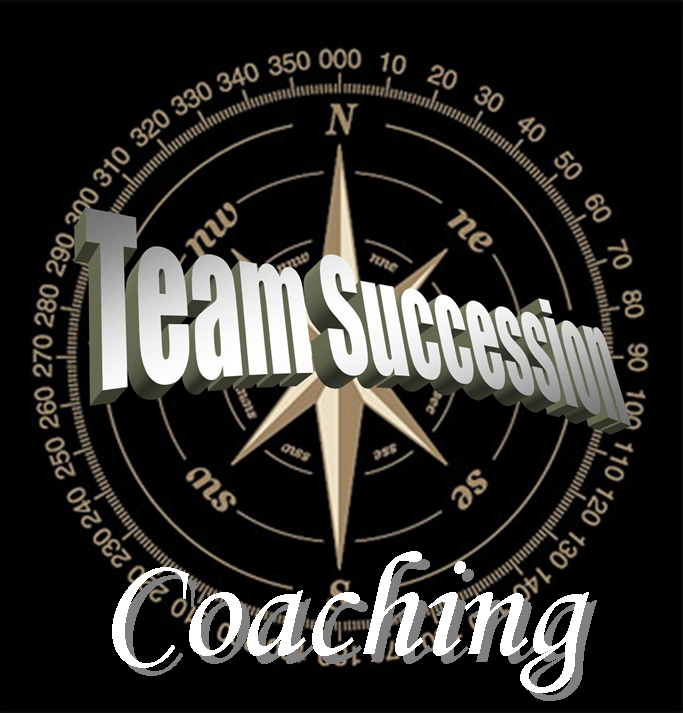 After giving advice to so many people we decided to become coaches! We were already helping people but becoming a coach could give us some extra income. We have been coaches for over 4 years now and love what it brings to the table! We met all of our criteria's of what we were looking for and coaching introduced us to many new friends! Not to mention it surpased the amount of income we were hoping to accomplish. Never give up on your happiness, you deserve it. Start your change today by setting a goal, putting a plan together, and following thru. Don’t let anything or anyone stand in the way of the happiness you deserve to have. CLICK one of the buttons below to learn more about The Coaching Business and why we choose to do it in our spare time. We will reply back to you immediately.